My memoir (first 23 years of my life) is So They Call You Pisher! published by Verso. It’s a reminiscence of what it was like growing up in the London suburbs in the 40s, 50s and 60s, with parents who came from London’s East End, with roots in Poland. They were Communists up until 1957 and then left, after we came back from East Germany. All this leads me to explore their background and find out what happened to the relatives who disappeared during the Second World War. But the main focus of the book is on what kind of education I got in school – and out – and what that tells me about what schools and education is for! A selection of Videos For Adults. 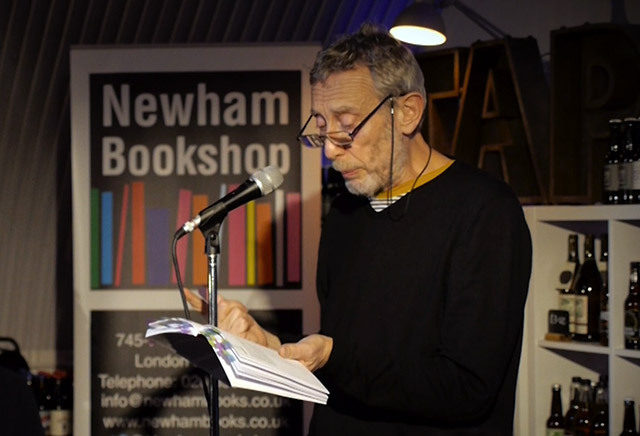 A section where you will find articles by Michael Rosen. 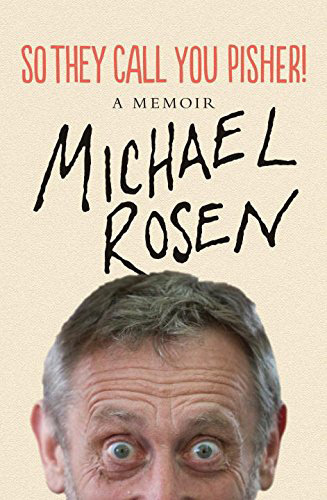 A section where you will find articles about Michael Rosen. 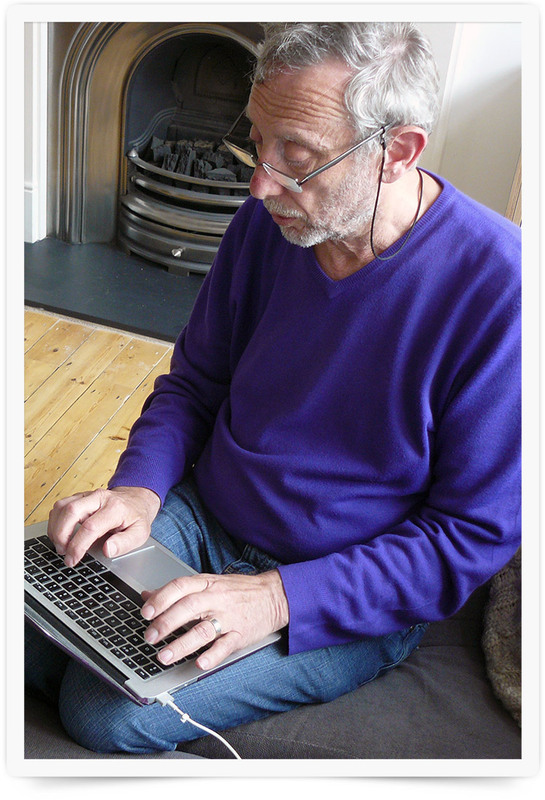 I’m on Twitter as @MichaelRosenYes and on Facebook as Michael Rosen. I also am an occasional blogger at MichaelRosenblog.blogspot.co.uk where I write up thoughts on education, literature and current affairs.